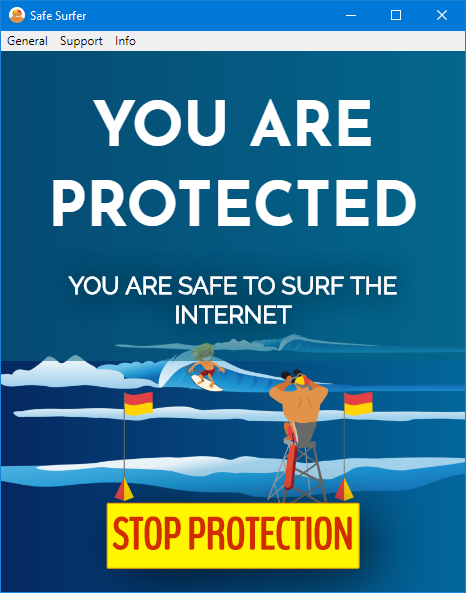 Get your computer protected with Safe Surfer. If you’d like to help translate our app into your language, please checkout our Weblate page. This app is FOSS, if you’d like to contribute please head over to our GitLab page.